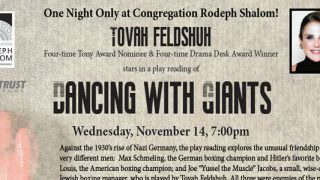 Dancing With Giants (Louis vs. Schmeling) Play Reading in Philly! 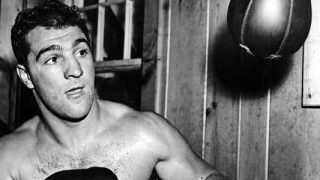 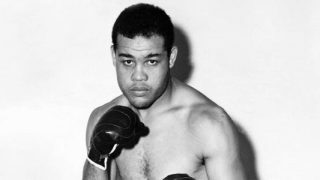 Was There A Greater Heavyweight Champion than Joe “The Brown Bomber” Louis? 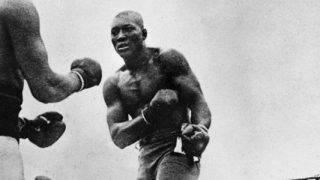 This Combination Would Produce the Best Heavyweight of All!